The Kamal Nath cabinet is likely to approve Rs 4000 a month for the unemployed youth scheme on Thursday. New Delhi: The Madhya Pradesh government is likely to dole out unemployment allowance, among other schemes on Thursday, a day after the Assam government presented its pro-poor budget. The Kamal Nath cabinet is expected to approve schemes cleared by the state finance ministry on Tuesday, regarding Rs 4000 allowance a month for unemployed youth, 100 days of employment to the urban poor and renewed proposal for social security pension. The social security scheme for the elderly could be doubled from Rs 300 to Rs 600 after today’s decision in the Madhya Pradesh Assembly. The unemployment allowance is a promise made by the Congress party in its manifesto titled ‘Vachan Patra’. This promise is a part of the larger schemes for the party at the national level. On the other hand, the Assam Finance Minister Himanta Biswa Sarma on Wednesday presented a Rs 1,193.04-crore deficit Budget, introduced several schemes and also earmarked nearly Rs 200 crore for girl students scholarships. 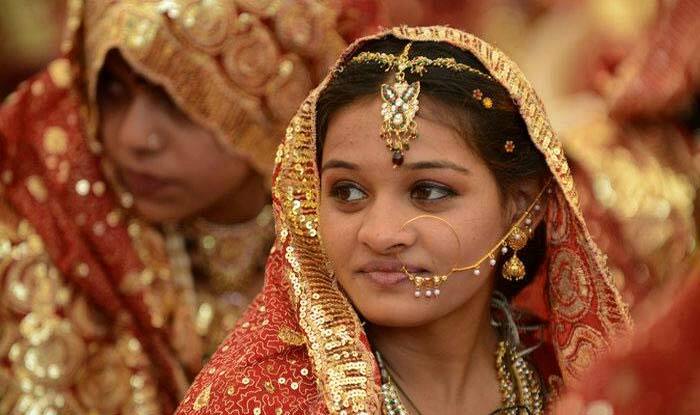 But what stood out was the Assam government’s decision to set aside Rs 300 crore in its Budget for a scheme in which the government will offer one-tola gold to brides belonging to families with annual earnings of less than Rs 5 lakh. The scheme will only cover costs if both the bridge and the groom have attained the legal age to be legally married, i.e 18 and 21 respectively. Modifying Assamese government’s earlier food scheme for the poor, Biswa added that now people will get rice at a subsidized rate of Rs 1 per kg as opposed to present rate of Rs 3 per kg. This was announced under the Affordable Nutrition & Nourishment Assistance (ANNA) Yojana, the state finance minister said. In addition, the Assam government will also provide Rs 25,000 as ‘Immediate Family Assistance’ to any woman up to the age of 45 years in case her husband passes away. The widow will also be eligible for a monthly pension of Rs 250 until she attains the age of 60, post which, she will receive pension under the old age pension scheme.